Saturn Birmingham in Birmingham, Alabama housed a sold out crowd on March 15th as Kurt Vile and The Violators were in town. 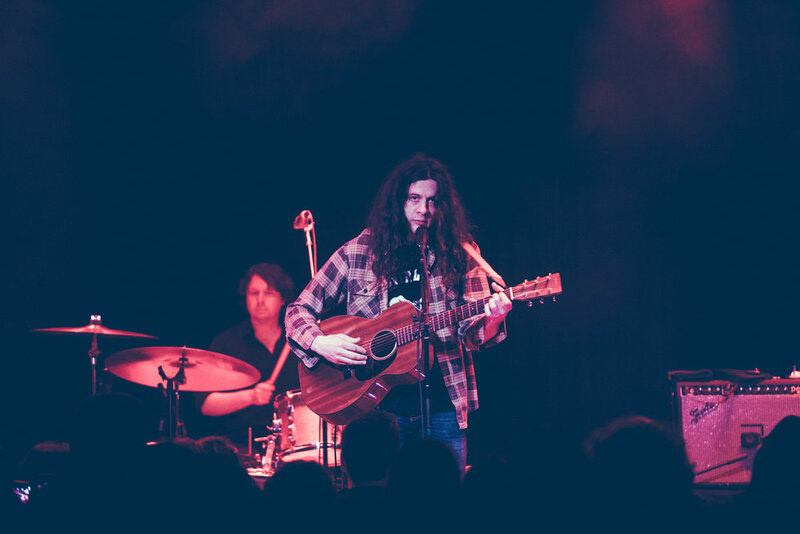 The Philly based musician and his band made a return visit to the venue after a couple of years and were warmly received by their fans in the Magic City. The concert showcased Vile’s extensive catalog, including cuts from his latest album, “Bottle It In”, which can be found on Matador Records.